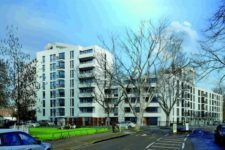 FK Lowry Piling have successfully completed Piling works for a new Residential Development in South London. 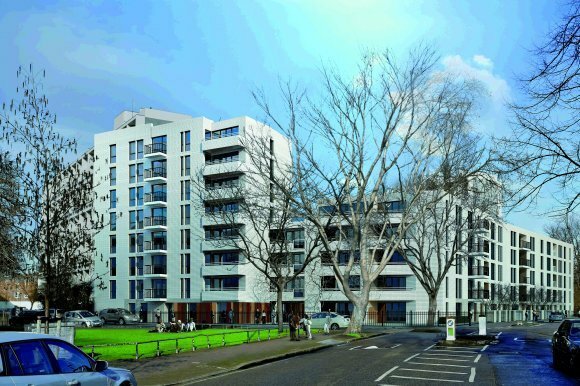 The Barrington Lodge Development comprises of 104 new “affordable” homes in Brixton, South London. FK Lowry Piling were sub-contracted to install 231 No. 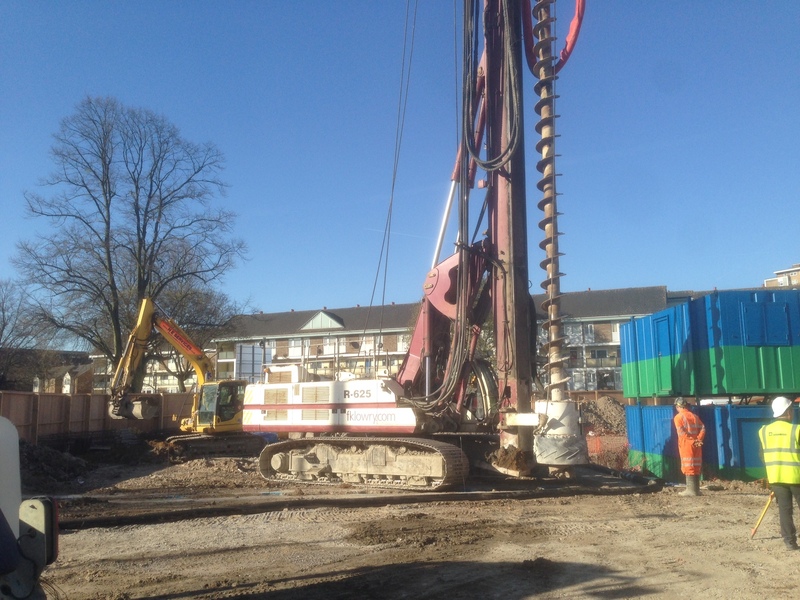 450mm CFA Bearing Piles as well as 54 Linear Metres of Hard/Firm Secant Bored Pile Wall using their high torque Soilmec R-625 CFA Piling Rig. The Ground Conditions comprised of Made Ground overlying Taplow Gravels. This was further underlain by London Clay. 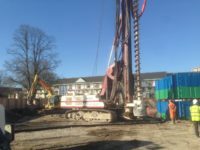 Pile Depths ranged from 8m to 15m for the Secant Bored Pile Wall for a retained height of up to 3.5m.